The G700SE supports the SanDisk Corporation SD WORM (write once read many) card. Since deletes, changes, and card initialization cannot be done, these cards can be used in place of film for original documents when recording police, fire department, and defense-related scenes where data reliability might be questioned. When stored under suitable conditions, the data can be preserved for about 100 years. *SD WORM cards can be purchased from SanDisk Corporation agents that supply corporate customers. By defining a password, you can lock the camera. In addition to locking the camera as a whole or internal memory playback, you can also limit use to SD WORM cards or just restrict setting changes. The locks and restrictions can be removed through password entry with a software keyboard or bar code. When an image is not enough, up to 20 text or voice information fields can be recorded as memos together with the photograph. Selection from multiple memos (up to 99 files) is possible, and memos can also be recorded in internal memory. The included EX1 software enables files to be renamed based on the contents of camera memos and moved to the desired folder. This convenient function makes it easy to grasp the details of the camera memo from the file name. Additionally, camera memo information can be output in CSV, XML, or TXT formats. The G700SE has a high-accuracy image edit detection function to increase data reliability when digital photographs are submitted as evidence. The RSA encryption method is used to make it possible to detect editing with respect to the entire image. By loading the image onto a PC using the EC1 software provided, it is possible to make highly accurate judgments on image edition. 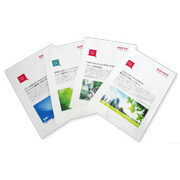 If you connect the G700SE to a Ricoh-compatible printer, it is possible to print out images in easy-to-use form layouts. 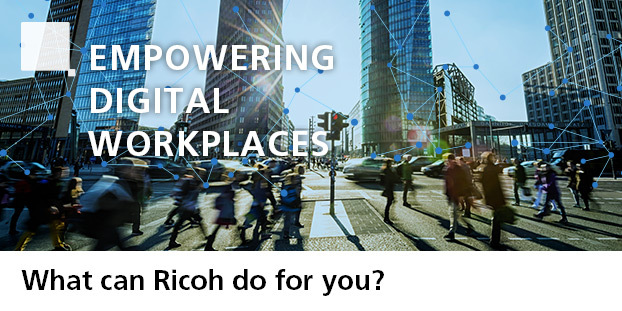 For details, please see the Ricoh website.